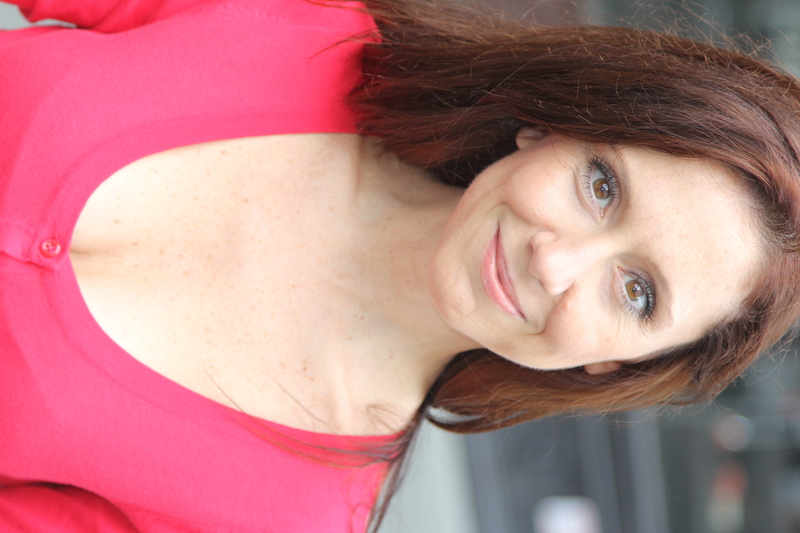 Kathleen Wilce’s acting career spans film, theatre and commercials. Her range of characters can be intense, emotional and humorous in nature. 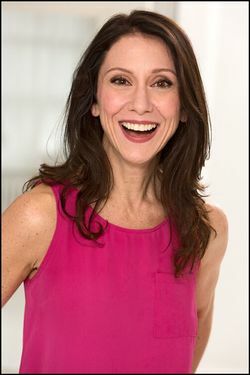 Some of Kathleen’s notable film credits include, Long Shot Louie, which won an Outstanding Achievement Award at the Williamsburg International Film Festival, Broken Change, which debuted at the Hoboken International Film Festival, Molly and Out of the Blue. Notable theatre credits include: Not Now Darling, Obama’s in Town, which won first place at The Players Theatre SPF Festival, In Love Again, Anna Karenina, which she also produced and Twelfth Night. 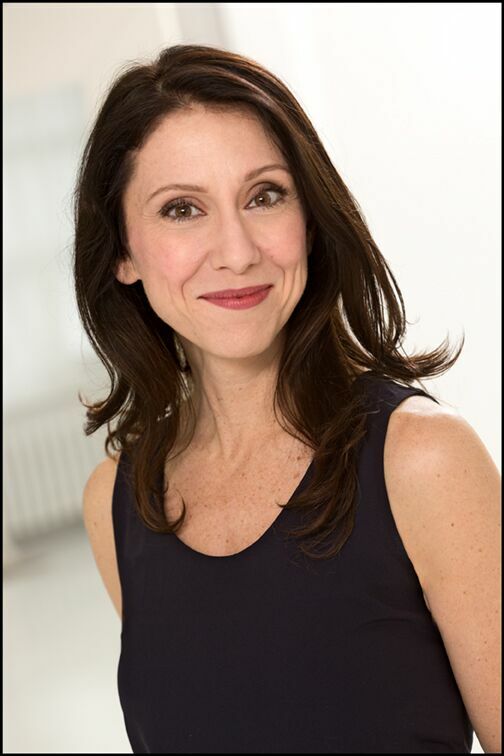 Other productions that she wrote, directed and performed with her production company, Wilce Productions include: Love Without Law, Break In at Tiffany’s and The Temp. Kathleen attended Kean University where she won the distinguised Director’s Award for outstanding performance and rehearsal techniques. She was accepted into the prestigiuous Moscow Art Theatre Intensive program at Columbia Universtiy where she studied under the direction of Slava Dolgatchev. Other great mentors include: Roy Steinberg, Seth Barrish, George DiCenzo, Susan Batson, and Arthur Reel. 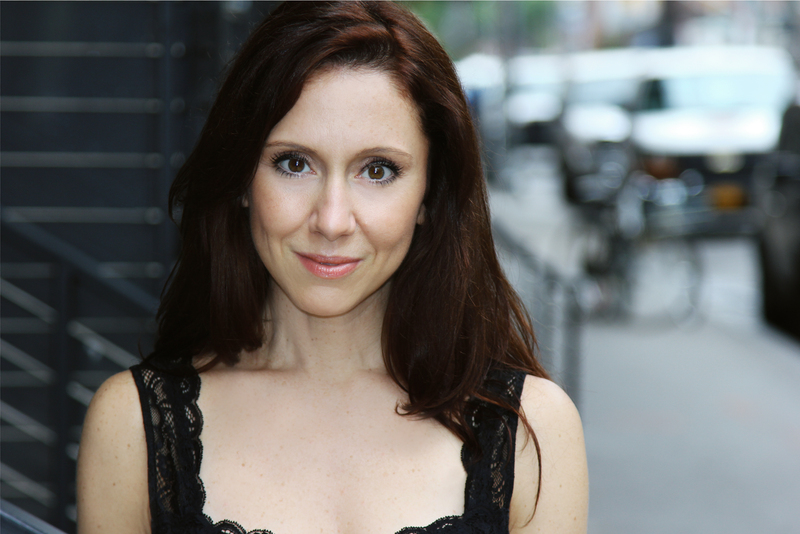 Kathleen is a New York Actor, Writer, Director & Producer of Theatre. She has been working consistently in New York as an Actor in both film and television. The Temp, which she wrote and directed, is her latest play and third performance at The Players Theatre. Past performances at The Players Theatre include; performing the lead role of Tiffany in her play Break In at Tiffany’s which she also wrote and directed, & performing the lead role in Obama’s In Town, written by Joe Borini, which won first place in The Players Theatre SPF Festival. Other Festivals she has been in included; The Thespis Festival where she debuted her One-Person show Love Without Law and The Strawberry Theatre Festival where she performed the role of Dominique De Wilde in Taming the Bull, directed by Mario Corry. She was most recently seen performing the role of Sue Lawson in Not Now Darling, by Ray Cooney & David Croft directed by Roy B. Steinberg at The Amateur Comedy Club. She is honored to become a new member of the Lamb’s Club which is America's first professional theatrical club.